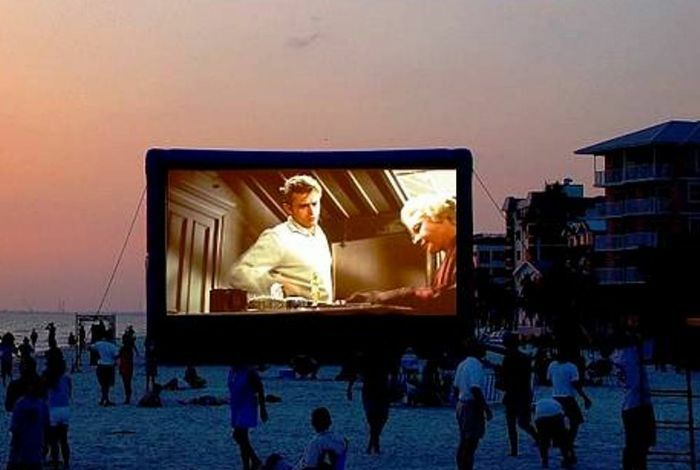 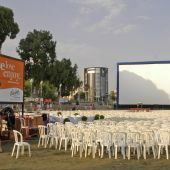 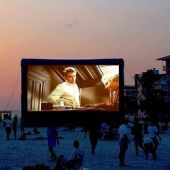 Our inflatable screen is 7m x 5m which can be used for a variety of different events, open air cinema, football screening, even for weddings. 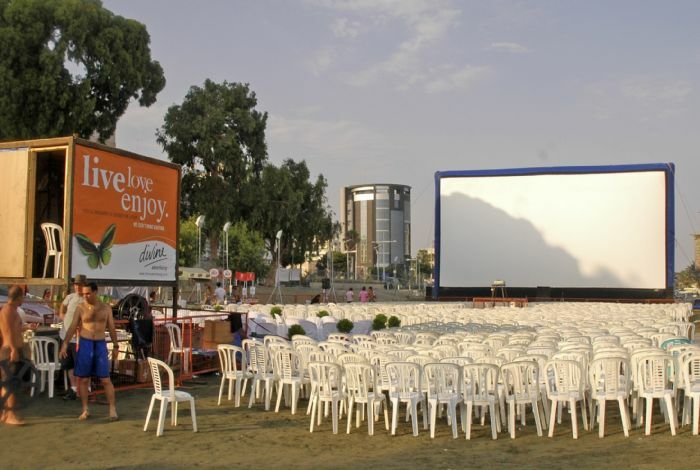 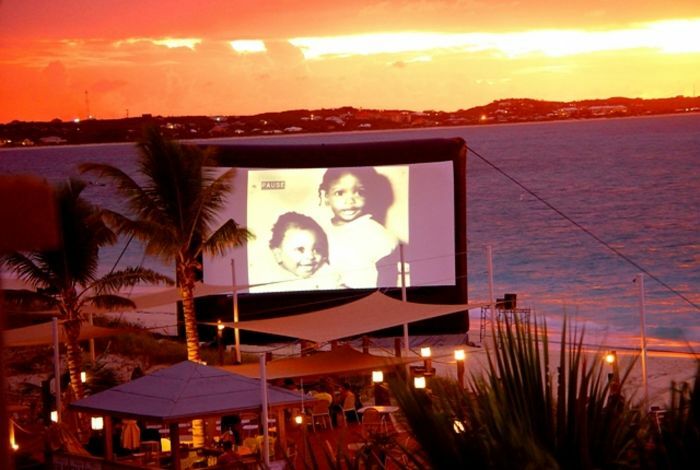 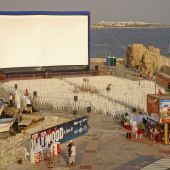 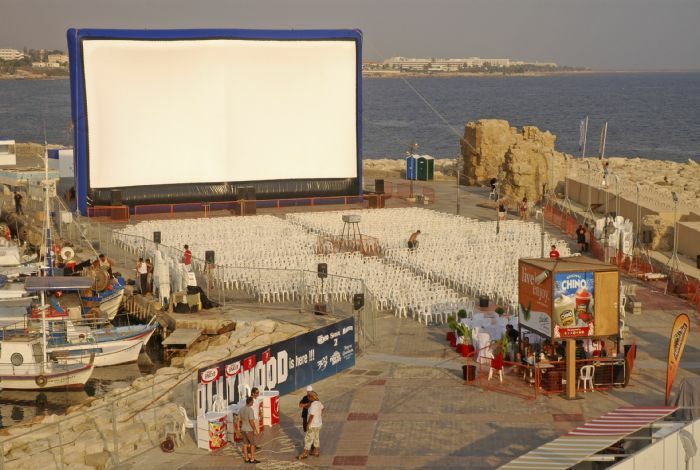 The screen comes with high quality projector and audio surround sound system and has front and rear projection. 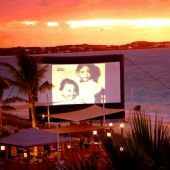 The beauty of this screen, it can be set up almost anywhere within 20min, which gives the flexibility to suit almost any occasion.